SELLER HAS FINISHED CRUISING and Returned to Texas! "Rhondazvouxs" has just completed the Bahamas circuit and is ready for the next one. Great opportunity for a great loop/live aboard. Two Cabin, Two Head and Galley Up. 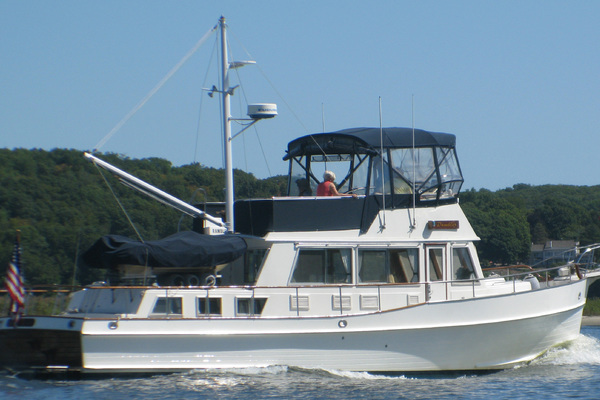 West Florida Yachts would love to guide you through a personal showing of this 41' PT 41 Trawler Performance 1983. 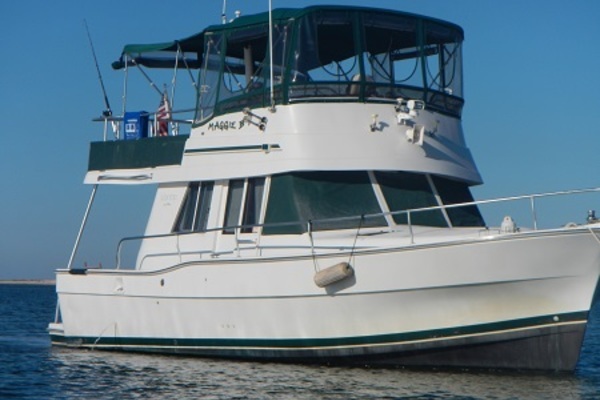 This yacht for sale is located in Islamorada, Florida and priced at $53,000. For a showing please contact us by filling out the form on this page and we will get back to you shortly!